Offering you a complete choice of products which include Power Cable Extrusion 150 Mm. 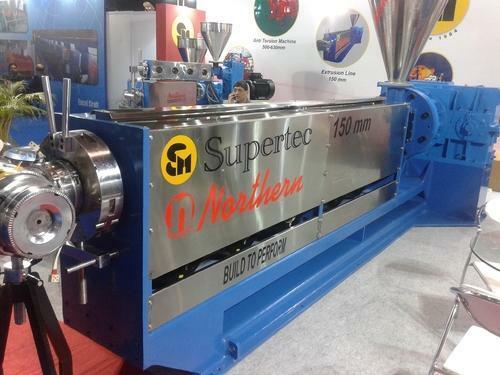 Dear Sir we have some cable manufacturing machinery in ready stock like. 1- cater pillar 4 4 2.2- portal type take pay off 2250 mm.3- collam type take up pay off 2600 mm.4- 54 bobbin armouring machine 400 mm. 5- 48 bobbin armouring machine 400 mm.6- 37 (1 6 12 18 )bobbin stranding machine 500 mm.7- 150 mm Extruder.